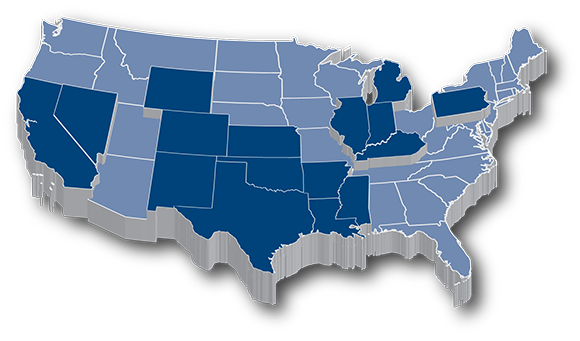 For over 25 years and 150 transactions, BlueRock Energy Partners has fueled oil and gas independents’ growth through flexible capital financing structures. With a group of industry-veteran investors, BlueRock is now poised to take our clients’ business to the next level. While we remain loyal to smaller independents, BlueRock is now seeking investments in the $5MM-$25MM range, with potential to $50MM. BlueRock targets lower, middle market oil and gas producers seeking growth capital for acquisitions, development plans, and recapitalizations. Our passion and expertise is providing growth capital for aspiring producers. How can we help you? Mr. Rexrode is the President and Managing Partner of BlueRock Energy Partners where he leads the Management team in the overall execution of the firm’s business strategy, including business development, investment analysis and structuring, and capital raising. Prior to BlueRock he spent 10 years at Just Energy, a North American wide electricity and natural gas retailer, where he held executive roles in Finance and Business Development, leading all M&A activity with over $800 million in corporate acquisitions. Mr. Rexrode was one of the five founding partners of Just Energy Texas, a Texas-based electric retailer, which was sold in 2007 and was later renamed Just Energy Group in 2009, listed on the NYSE. Prior to Just Energy he served 9 years at Enron Corp where he held positions in Oil and Gas Producer Finance structuring debt and equity investments with independent producers. He also served in Enron’s Retail division structuring comprehensive Energy outsourcing transactions with Fortune 500 corporations, residing in both the United States and London, England. Prior to Enron he served 2 years as an Aerospace Engineer with McDonnell Douglas in Houston. Mr. Rexrode holds a Bachelor of Science degree in Aerospace Engineering and an MBA, both from the University of Texas at Austin. Mr. Abel has been a partner with the Bluerock team and predecessor companies since 1998, including 4 years in the energy finance group with Domain Energy and Range Resources. Scott has over 30 years of technical experience in the petroleum industry. 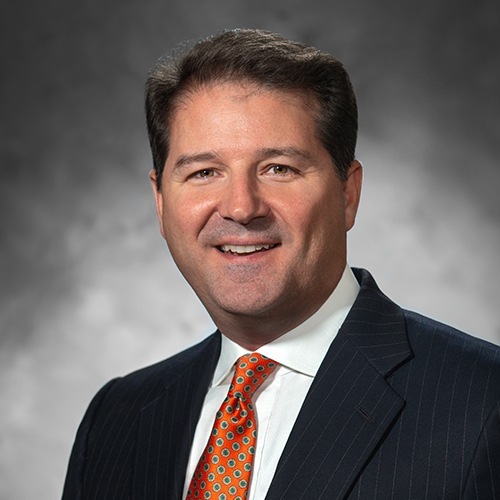 His broad level of experience covers all phases of oil and gas operations, drilling, production and reservoir engineering, as well as, state regulatory and ad valorem tax knowledge. He also provides management for contract operated properties. Scott is a 1984 Petroleum Engineering graduate from Texas A&M University and is a registered professional engineer. Mr. Shook has been Executive Vice President and Partner of BlueRock Energy Capital since 2003 and with the BlueRock team since 1995. Prior to joining BlueRock, he spent 8 years with Range Resources and its predecessor companies (Domain Energy and Tenneco Ventures) also generating, evaluating, closing, and monitoring oil and gas reserve-based financings. Before that he was in engineering and management positions with Maurer Engineering, Magnolia Methane, Gas Research Institute, and Tenneco Oil Company. Mr. 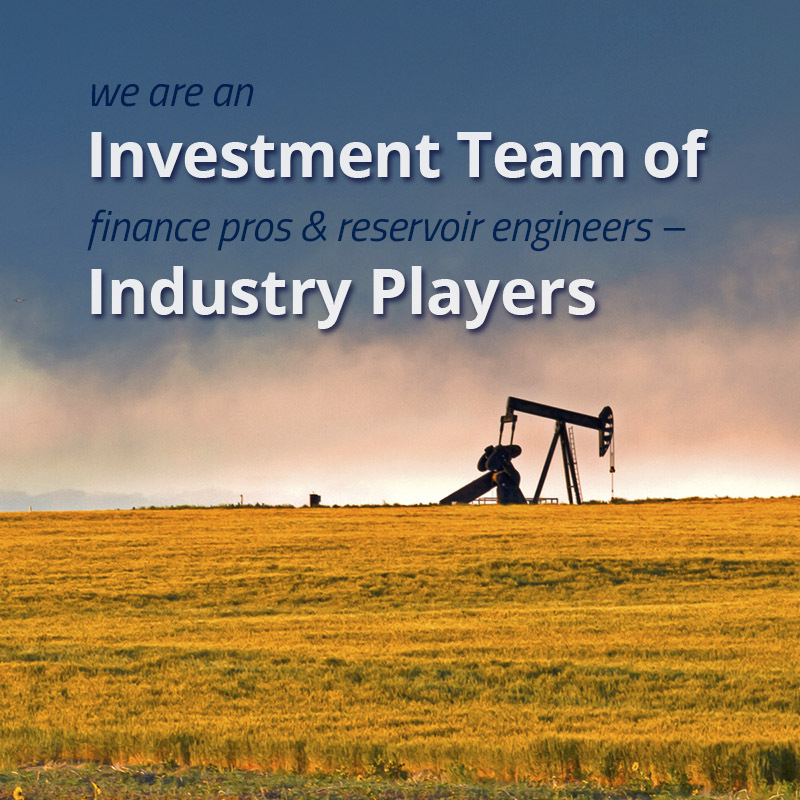 Shook has over 35 years of experience in oil & gas engineering, operations, financial analysis, transactions, and technology development/transfer. 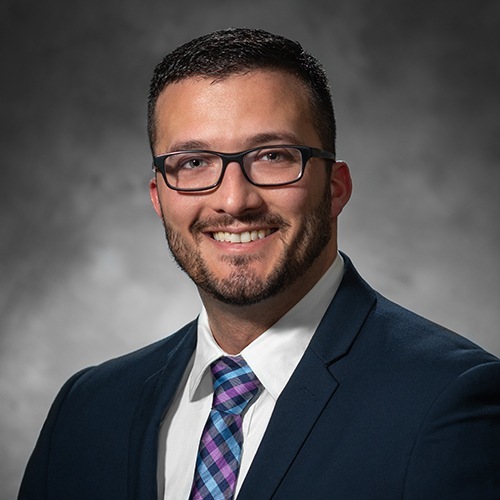 Allen has a BS in Petroleum Engineering from the University of Texas, an MBA from the University of Houston, and is a registered professional engineer (PE) in Texas. 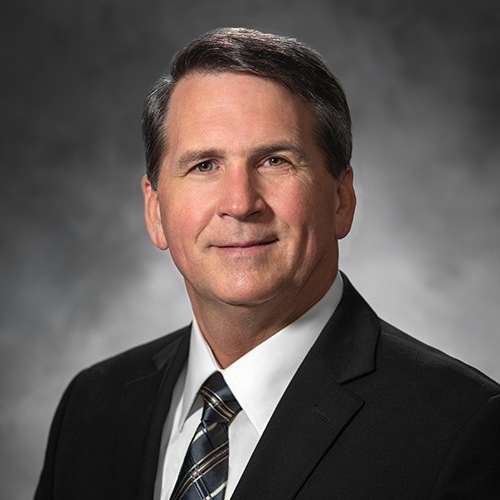 He has served in various roles with the Society of Petroleum Engineers, including 6 years on the Gulf Coast Section’s Board of Directors in officer positions leading to Chairmanship in 2007-2008. Russ is a Director of Petroleum Engineering at BlueRock. Before joining BlueRock, Russ spent 2 years in Oklahoma City with Devon Energy Corporation, working the Delaware Basin in southeast New Mexico as a reservoir engineer. 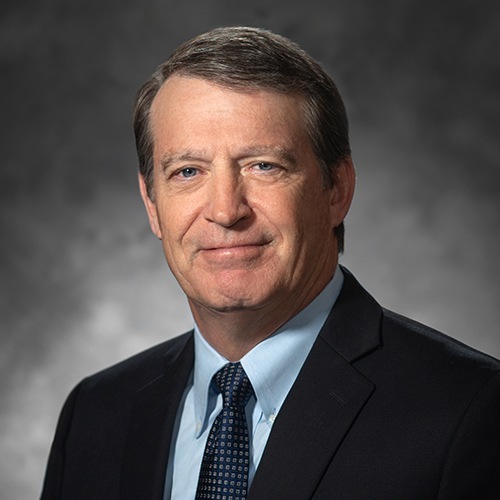 Prior to that, Russ spent 5 years in Denver, Colorado, working the Uinta Basin in northeast Utah and the Williston Basin in central North Dakota with QEP Resources, also as a reservoir engineer. Russ has spent his entire career working on reserve analysis, budget creation and reconciliation, and long-term, field-wide development and exploitation planning. Russ obtained a Bachelor of Science degree in Petroleum Engineering, from Texas Tech University, in 2008. 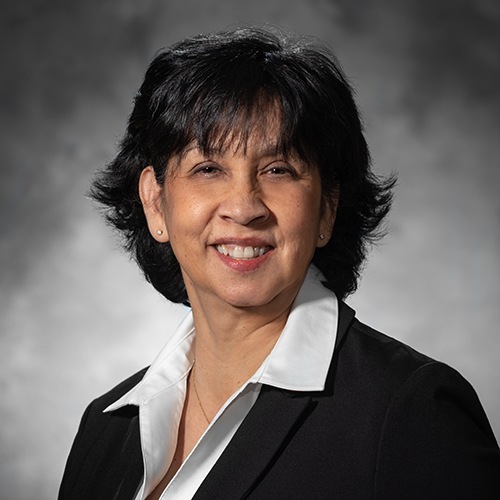 Mary Ann Birchfield has over 30 years of accounting, SEC reporting, finance and treasury experience in diverse business entities. Prior to joining BlueRock, she spent ten years with Range Resources and its predecessor companies (Tenneco Ventures and Domain Energy) in treasury, partnership and producer finance accounting positions. From IPO inception in 2005 through 2015, Mary Ann was Vice President and Controller of NGP Capital Resources Company, a public provider of specialty financing to energy and middle market companies. 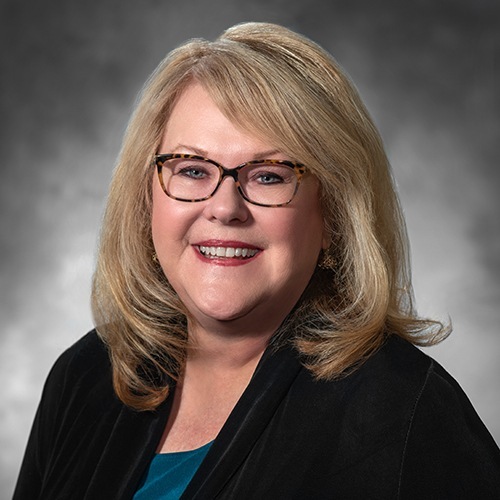 Mary Ann began her career at The Superior Oil Company after earning her Bachelor of Science degree in Accounting from The University of Texas at Austin. She is a Texas CPA and a member of the Texas and Houston Chapter Society of CPA’s. 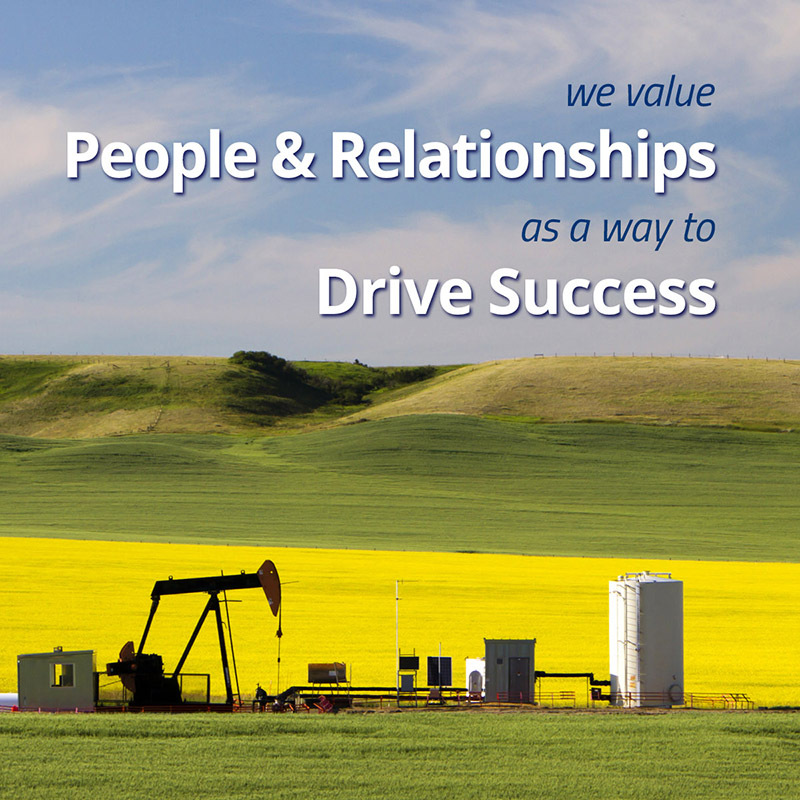 Elva has over 30 years of experience working for oil and gas entities. Prior to joining BlueRock in 2010, she spent 12 years with Range Resources Corporation in the joint interest accounting and accounts payable departments. Prior to that, she worked for 8 years at French Production, Inc. as an accountant and payroll manager. Elva has an Associate Degree in General business from Texas State Technical College. Mr. Sprengnether is the Chief Investment Officer and Director of Legacy Trust Company. Mr. Sprengnether joined Legacy Trust in 2005 after working in the investment management divisions of Goldman Sachs & Company and Morgan Stanley & Company in New York and Houston. Prior to his work in the financial services sector, he was a Captain in the US Army, serving in various assignments including deployment to Bosnia. Steve earned his BS in Systems Engineering from the United States Military Academy at West Point, his MBA from Rice University, and is both a Chartered Financial Analyst (CFA) charterholder and Chartered Alternative Investment Analyst (CAIA) charterholder. Steve is a past-President of The Periwinkle Foundation, an organization that provides emotional healing programs for patients at Texas Children’s Hospital. Mr Lendrum is the Chairman of Nuevo Midstream Dos, LLC which is actively pursuing midstream projects in the primary energy basins for the United States. He is the former President, CEO and member of the Board of Directors of Nuevo Midstream Company. Mr. Lendrum is also the former Chairman of the Board and President of Torch Energy Advisors Incorporated. He also held senior executive and board of director positions with multiple energy companies, including Nuevo Energy Company, Energy Assets International, Bellwether Exploration, Resaca Exploitation, Inc., Rockport Resources Capital Corporation, Star Natural Gas Company, and BPZ Energy, Inc. Mr. Lendrum began his career with KPMG Peat Marwick where he worked from 1975 to 1982. He earned a B.B.A. in Finance and completed his graduate studies in Accounting Theory at The University of Texas at Austin. Mr. Jones is Chief Investment Officer for the Collins Family Office. Prior to joining the Collins family, he was on the investment team at T.A. McKay & Co., a distressed credit hedge fund. Bobby’s prior work experiences include Morgan Stanley and the United States Department of the Treasury. Mr. Jones graduated from Texas Christian University with a BBA and earned an MBA at the University of Texas at Austin. Deal Structure: A non-recourse financial production payment via limited term overriding royalty and small permanent overriding royalty after payout. How does the BlueRock structure work? In simple terms, BlueRock provides the growth capital you need, and you provide us with a term overriding royalty interest until we achieve a contractual rate of return. 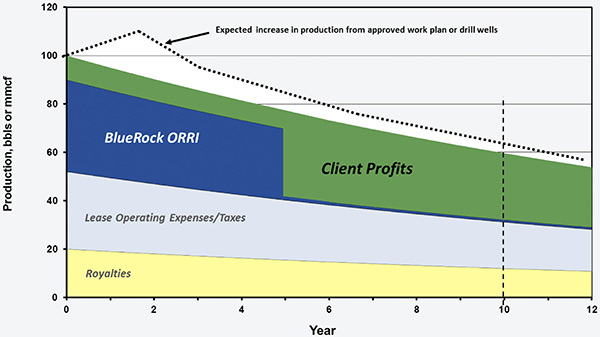 Once the rate of return is met, the overriding royalty interest is conveyed back to you, and BlueRock may retain a small permanent override in the project. We require existing production on the lease you want to purchase, or already own. We can also include any existing production from an outside lease that you would like to include in the transaction. First, we evaluate the existing production (PDP) based on historical production and lease operating expenses. In addition, we would like to see your own engineering and economics. If it looks like there is sufficient value to move forward, then we would like to meet with your team for the story and a technical review. Will you fund non-operated transactions? Yes. However, because you do not control the pace of operations, we'd have to take that into consideration in how the transaction is structured and priced. Are you running your numbers similar to that of a traditional RBL facility? 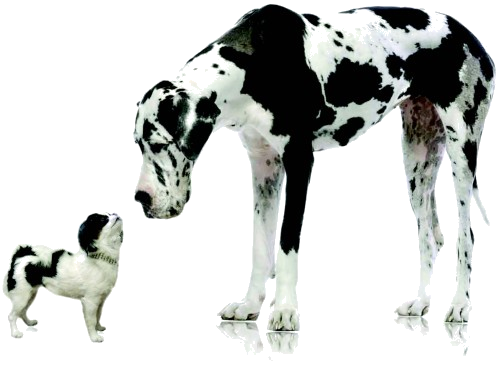 There are some significant differences in both how we calculate our advance rate and how we structure our transaction. Banks typically lend up to 60 percent of the existing PDP reserves value, with material financial covenants. They may also give some minimal value for non-PDP reserves. BlueRock typically advances up to 50% more than a commercial bank and gives considerable value to the non-PDP reserves, with no financial covenants. So how long does that take to pay back? The results of a sound development plan combined with the existing production should be sufficient to pay the transaction off within 4-6 years, including BlueRock's contractual rate of return. It helps to think of our capital as a better alternative to permanently selling off your equity in the project. Our goal is to give the property back to you along with the remaining upside. A higher advance rate than a bank, it is non-recourse, no covenants, no personal guarantees are required, and you maintain your interests, upside, and control in the project. The level of cash flow and value you ultimately receive is far greater than if you sold down your working interest to a typical industry partner. Do you fund non-operated drilling transactions, with minimal PDP reserves? Yes, however the financial structure will be similar to a “DrillCo” type structure, distinct from our traditional production payment structure. 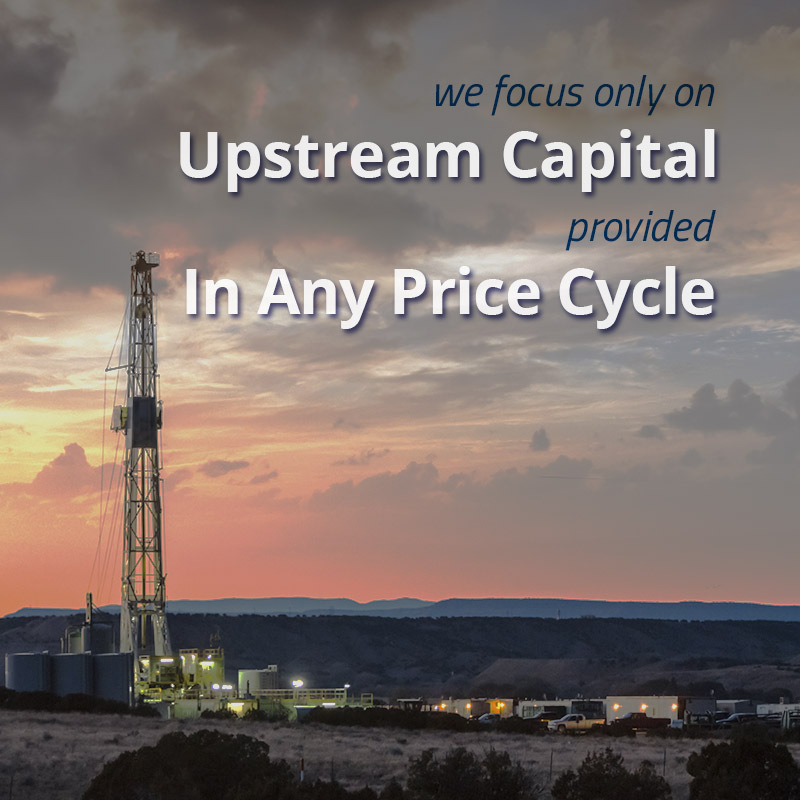 We will fund proven reserves development drilling in attractive resource plays, underneath experienced operators. Projects require multiple upside opportunities included in the work plan with a well-developed, transparent drilling schedule. Does BlueRock require commodity price hedging? Do I need a third-party engineering report? No. 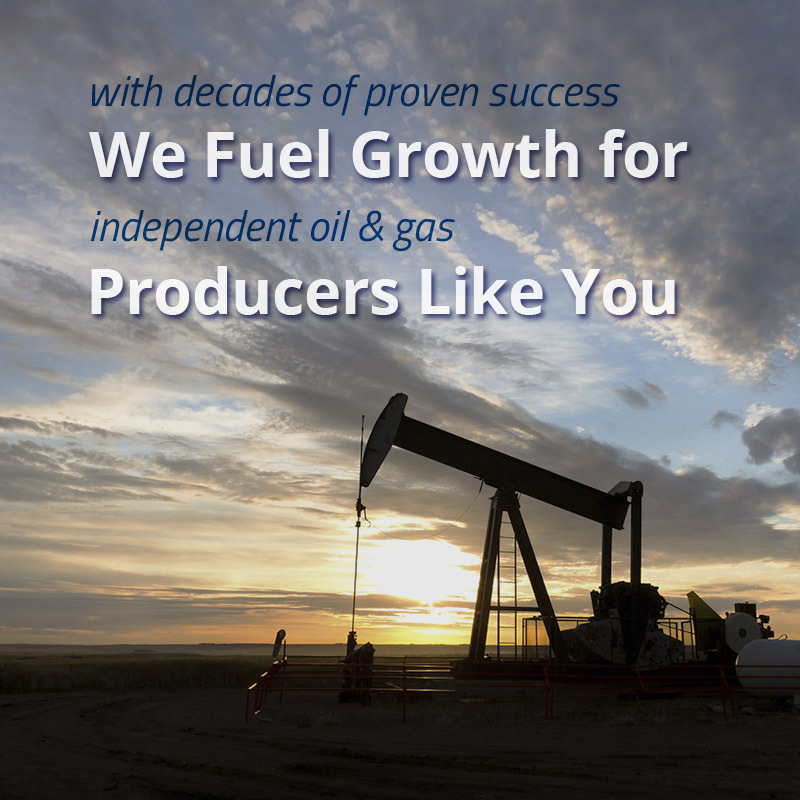 We would like to see your own technical evaluation of the properties as well as your plans for increasing production. If you already have the report, we would be happy to review it as well. Additionally, our team will analyze the project and generate our own engineering and economic projections. If you are seeking capital for an acquisition, we'll need a purchase and sale agreement or letter of intent from the seller. Make sure to include Well API Numbers, working interest and net revenue interest, purchase statements by well for the past 12 months. Also include the lease operating expenses by category, including non-recurring costs. Give us some background information; describe the project, and what you plan to do with the funds. That should enable us to get started. Blue Rock announces new investor group. Regardless of where you are in your planning process, we encourage you to call or stop by our offices and get to know us.